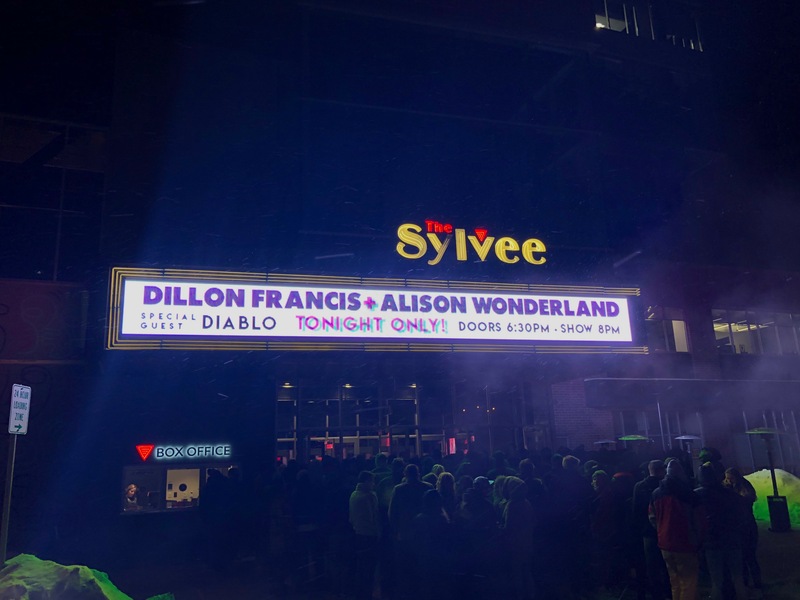 Last week’s cold weather didn’t stop music lovers from lighting up The Sylvee Thursday night, as people arrived in droves to see a sold-out show featuring Dillon Francis, Alison Wonderland and Diablo. The show was the first stop on Dillon Francis and Alison Wonderland’s joint “Lost My Mind” tour — and the fresh energy was evident in both performers’ sets. 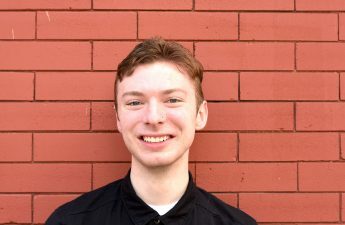 The tour, following a joint-single of the same name released Jan. 25, will continue throughout the month and will transform multiple venues across the county into epic dance parties. Special guest Diablo, a self-starting music producer in his own right, prepared the crowd with a quality set. Diablo elevated his career when he began to collaborate with other artists. His most notable collaboration to date? Lil Pump. “I linked up with Smokepurpp, another big artist in Florida, then he linked me up with Lil Pump, who is, to date, one of the biggest artists and collaborators I work with,” Diablo said. Francis and Wonderland recognize Diablo’s artistry and capabilities, too. Diablo is working on new music with both artists, and is slated to release his debut album in March. Those who went to The Sylvee were lucky enough to see an up-and-coming artist perform in a reasonably modest-sized venue. Following Diablo, Wonderland took a position at the stage’s main table to hypnotize the audience with dramatic lights and mesmerizing beat drops. In fact, the set was as equally a theatrical lights show as it was a musical performance. She gives the fans a seemingly spiritual experience, and the fans give her the support and confidence to experiment and create. “Every time I see one of you in the crowd I feel a little bit safer … It just helps me take risks and it helps me keep going,” Wonderland said in a recent Instagram post. After endless dancing, jumping and at times combinations of the two, it was difficult to remember that Francis was still to come. The $40 general admission was the best purchase anyone in attendance had made all week. A back-to-back lineup of top-tier electronic artists was almost reminiscent of a high-profile music festival — each artist using the same stage to bring something different. When Francis took the stage, he shared his energy with the crowd, which was now moving with the same vigor as they were more than an hour prior when Wonderland first took the stage. Francis’ set stayed on track with Wonderland’s in that the lighting was as equally alluring as the music. The two well-seasoned performers know how to put on a show and have proved this over the years with solo-sets of their own, but when they join forces they create an unmatched atmosphere. 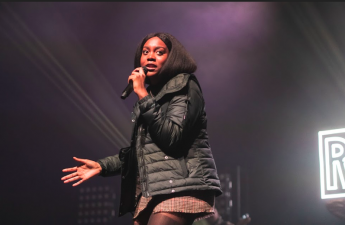 Concert-goers didn’t let the polar vortex stop their enthusiasm, as they continued to dance to the music that has the gift of inspiring unanimous movement. The excitement never hit a low, and it was hard to not be consumed by the beats and rhythmic lights. 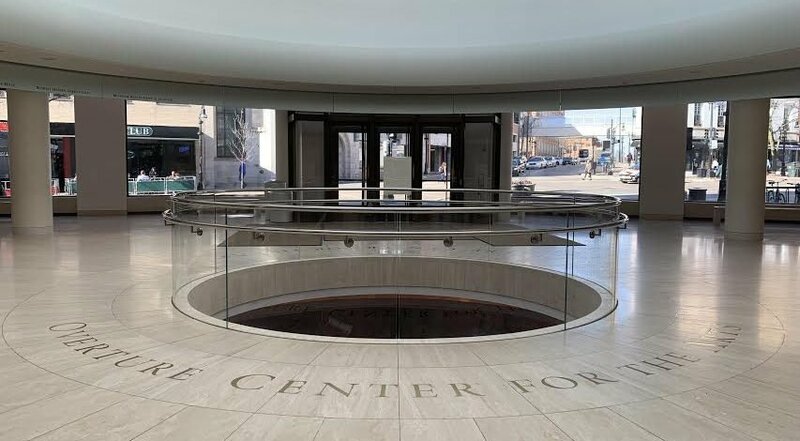 The Sylvee has had an excellent track record of bringing relatively big-named musicians to Madison, and they hit the nail on the head with Francis, Wonderland and Diablo. When Francis wrapped up his set, it felt like the electric group energy that pulsed through The Sylvee was, unfortunately, coming to an end. The “Lost My Mind” tour set out to deliver a memorable experience, and it delivered. Some people across the country will make the wise decision to see the show live, but for those who don’t have that option, there’s still something to look forward to — Diablo’s upcoming collaborations with both Francis and Wonderland.